Your colleagues and employees don’t perform just one task in an average workday, so why should your office chairs? 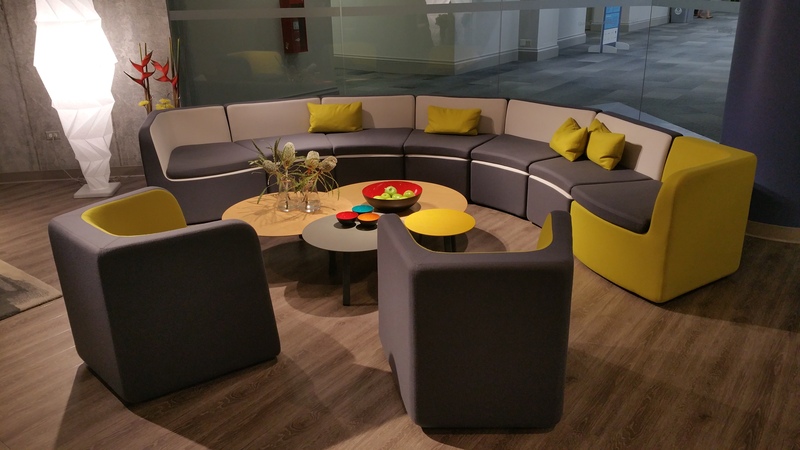 With meetings, planning sessions, time at your desk, and those pull-up-a-chair collaborations, your seating needs to be as flexible and comfortable as possible. After all, if you and your colleagues are distracted by discomfort or poor design in your seating arrangements, you’re not getting what you need from your office furniture. Let’s start with the big one: the executive chair. 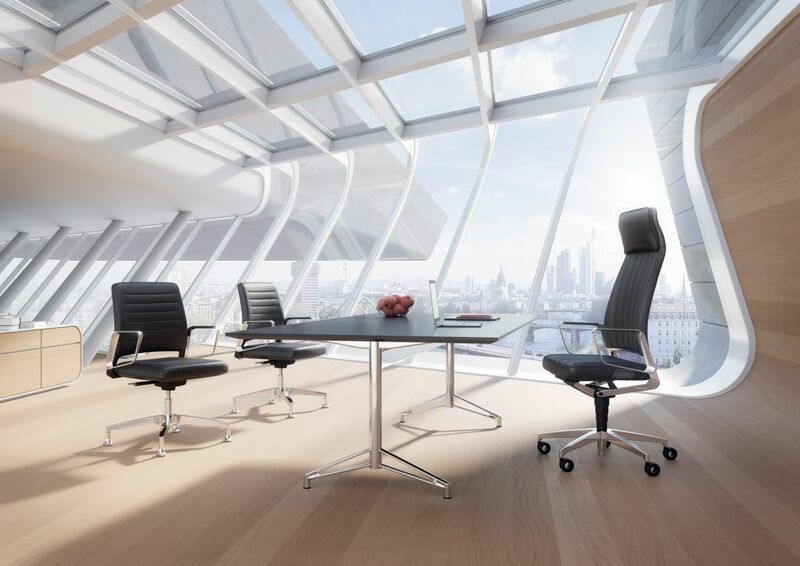 Whether used in the conference room or the top executive offices, these chairs speak volumes about your company and you. While it’s important to give off an impression of competence and control, a fabulous looking chair isn’t reasonable if it’s not comfortable and ergonomic. If your team is frequently shifting for a position that doesn’t strain their neck or back, they’re not as focused on the meeting or project at hand, making productivity suffer. A chair with varying adjustment options and clever padding will allow your colleagues to find their groove, both with the seat and their work. There’s a lot of talk about open office design and whether it fosters collaboration or distraction, but one thing is for certain—seating areas peppered around your office space are vital when conversation turns into innovation. 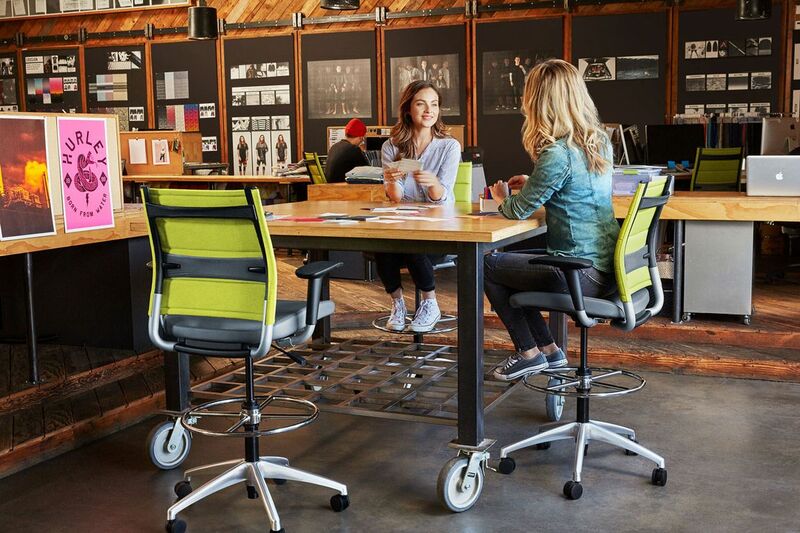 Having adjustable task chairs and tables strategically placed for moments when inspiration strikes puts the focus on the work, giving your team what they need to move forward anywhere, at any time. 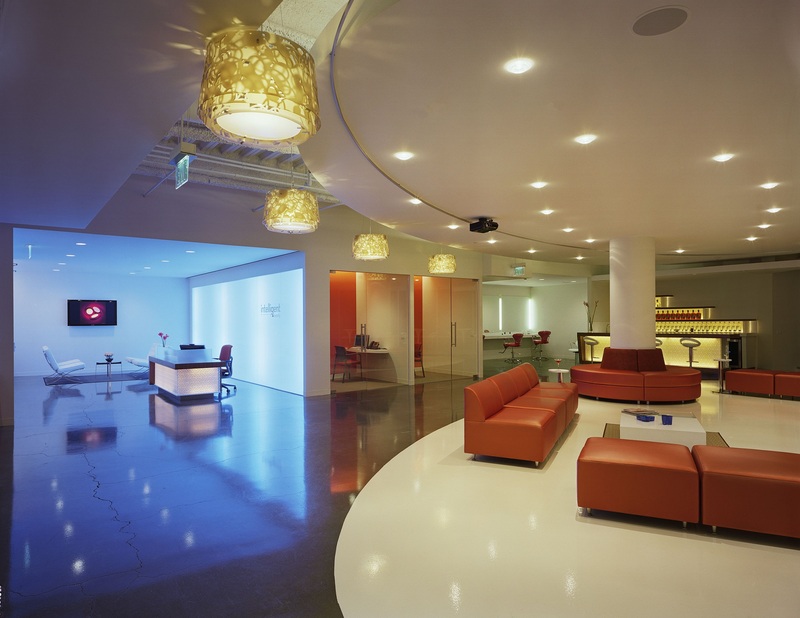 We’ve all heard the phrase, “You never get a second chance to make a first impression,” and it’s just as true with the aesthetics of your office design. What your guests see when they come to your company matters, and a sleek, modern, and comfortable chair for them to sit in while you do business is part of that. 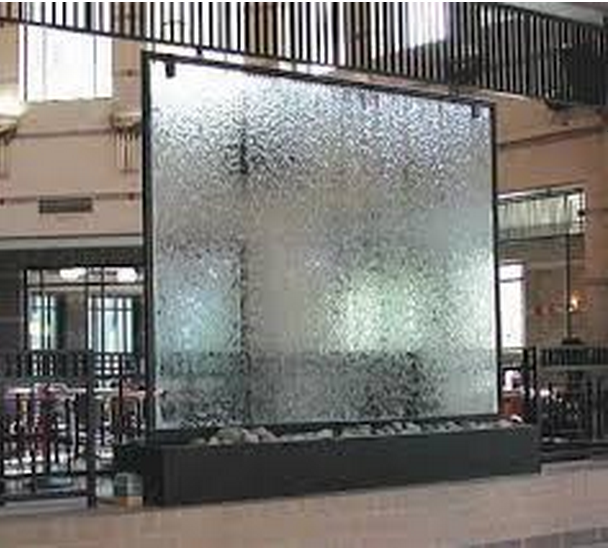 While wowing them with visual beauty is certainly part of the first impression, what they’ll remember is the comfort and hospitality they’re shown. A guest chair that is both comfortable and beautiful shows you take their opinion seriously, and that working with you will take you both to a better partnership and future. This is far and away the most important chair in your office. 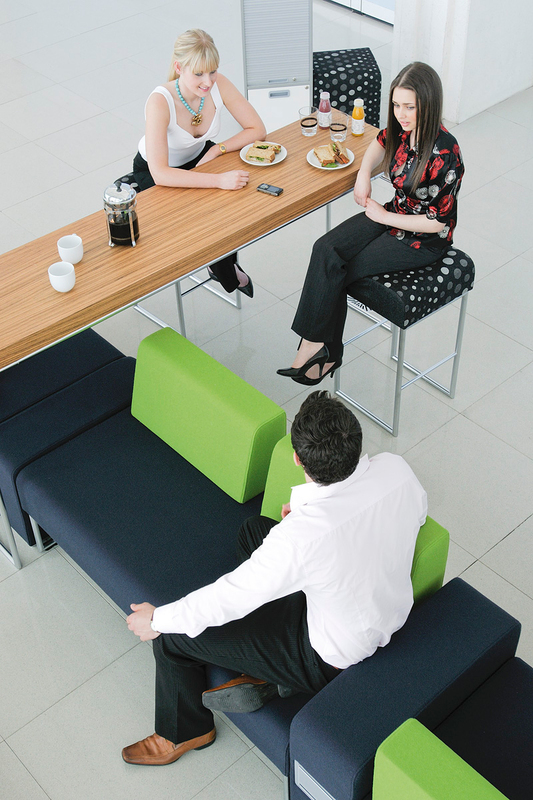 Your employees and their comfort are paramount to productivity and overall satisfaction in the workplace. An employee who is cramped or in pain thanks to a poorly designed chair is not an employee who will enjoy their work and perform to the best of their ability. The desk chair is an investment worth making for everyone’s overall happiness. There are a variety of options, including kneeling chairs designed to ease pressure on the lower back, ball chairs to help strengthen core muscles and improve posture and balance, and breathable mesh chairs to avoid getting hot, among others. The choices are as varied as your employees, so it’s wise to get input from those who will use these chairs the most: your team. 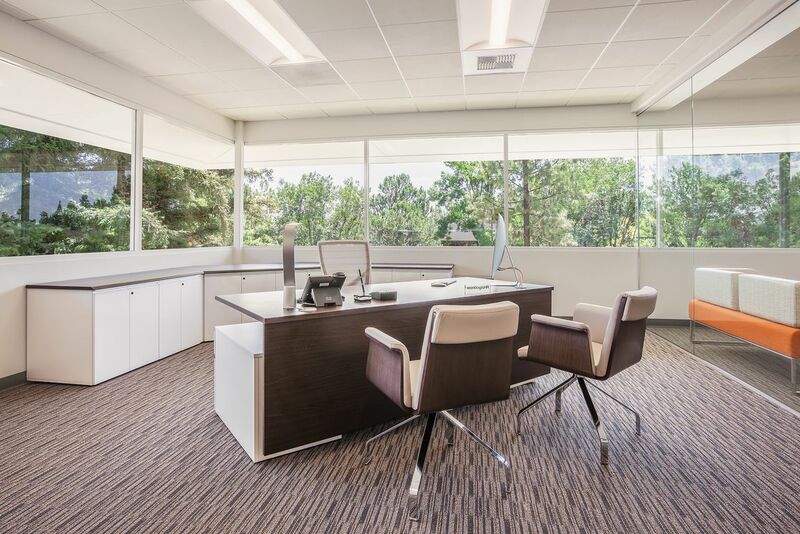 Well-designed office layouts do more for your business than visual beauty alone, and the variety of chairs and their functions go a long way toward fulfilling all the needs of your workforce. By providing functional, comfortable, and visually pleasing options for them to use throughout the workday, you’re enabling them to enjoy the space while doing the best job they can for your business, and in that way, everybody wins.